Can't Wait Till Next Pay Day? 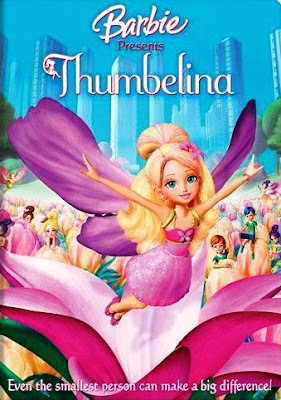 The latest addition to Barbie series is the Thumbelina, "even the smallest person can make a big difference". Clet bought the DVD, it's fun watching it. Amazon.com sold it at $13.99 for a DVD. You could also have a look at the customers' reviews before buying it.